Through our Opera Under 30 program, young cultural omnivores can sample a fusion of music, drama, choreography, and design—all at a smooth $22/ticket. We asked some of these arts lovers how they discovered opera and what keeps them coming back. Gadfly is one of Toronto’s leading urban dance repertory companies. 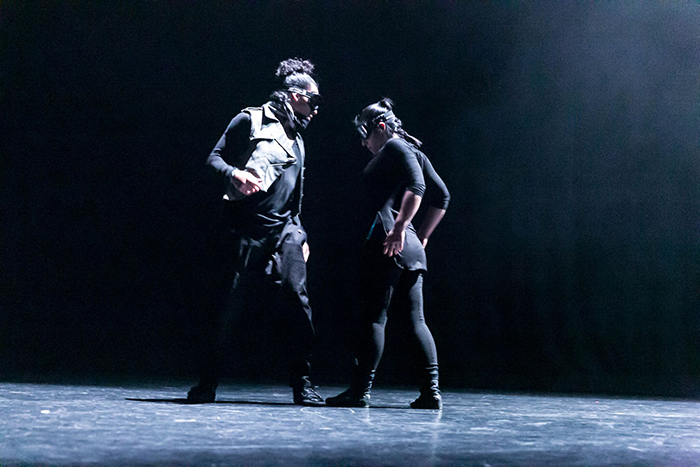 Established in 2006 by Apolonia Velasquez and Ofilio Sinbadinho, the company aims to give visibility to the city’s underrepresented street dance community. Since its inception, their intricately choreographed productions have earned them numerous accolades, including a highly coveted Dora Award, and a Manifesto Award for Innovation & Originality. On April 25, they bring their latest production, UNBXBL 2, to the Free Concert Series. Ahead of their performance, Ofilio talked to the COC about his love for urban dance, upcoming projects and the future of Gadfly.